Imagine there’s an important Sam Houston exhibition coming up and a priceless artifact has been stolen from the museum. There’s only one person who can get it back: you. 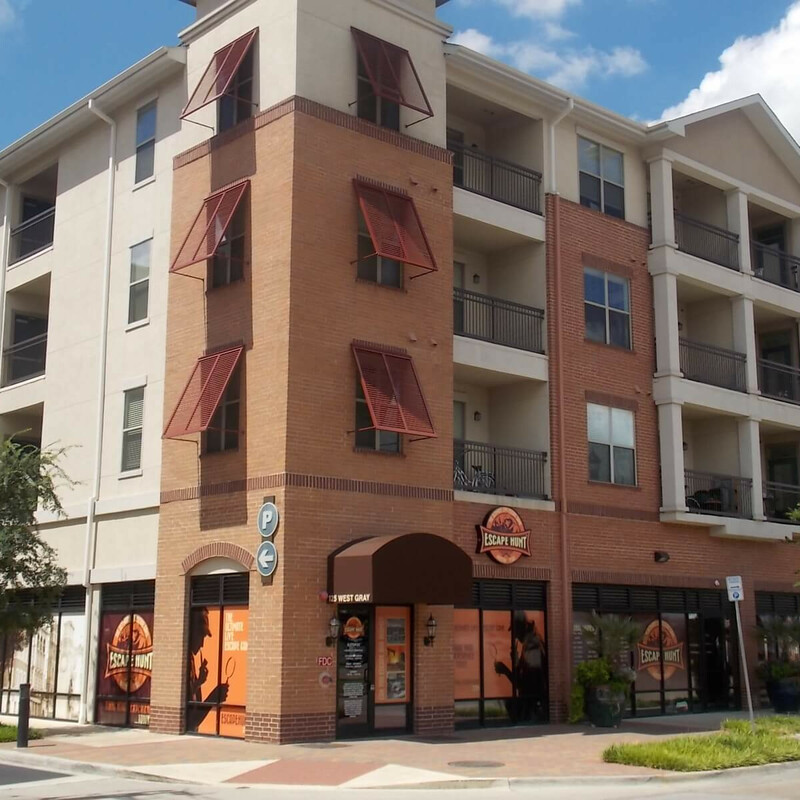 That’s the premise — or one of them, anyway — behind global phenomenon the Escape Hunt Experience, which opens its Houston location in July. 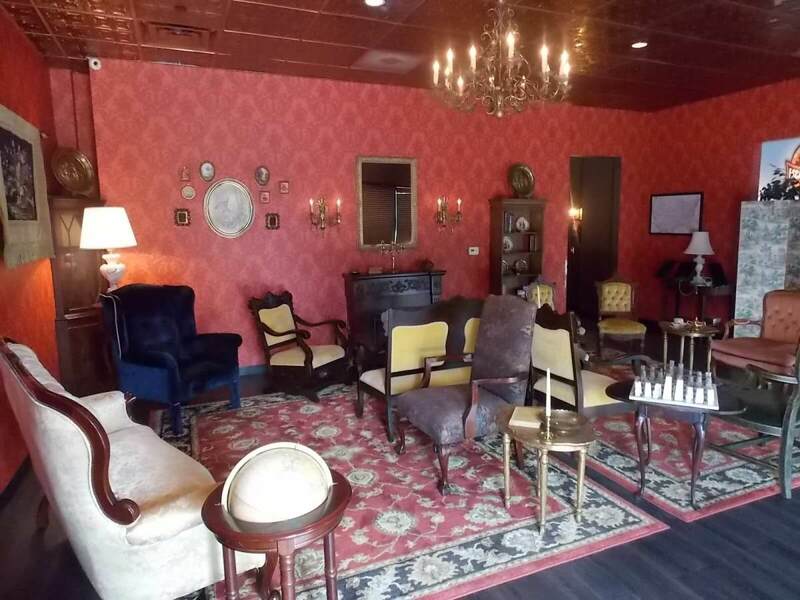 Thousands of people the world over have played more than 15 million minutes since the brand first started in Bangkok, and now Houstonians are getting three distinctive rooms in which to solve puzzles, collect clues, and escape before their 60 minutes is up. 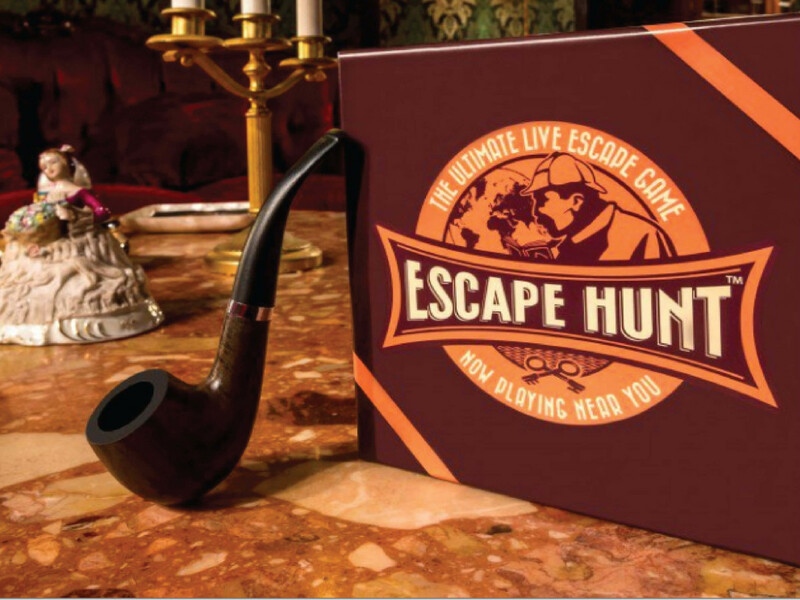 Since 2013, the Escape Hunt Experience’s “The Ultimate Live Escape Game” has been entertaining families, corporations, and eager players with its cerebral challenges, all of which encourage the participants to fully immerse themselves in an intricately thought-out, different world. In Houston, that could mean assuming a Texas Ranger identity and tracking down the missing Texas Lone Star in time for its museum debut. Or perhaps it’s discovering a dead body in 1910 London and using your detective skills to discover clues and decrypt the ciphers left behind at the crime scene. Or it could even be an adventure set in outer space, having been tasked by NASA to successfully orbit the moon before time runs out. 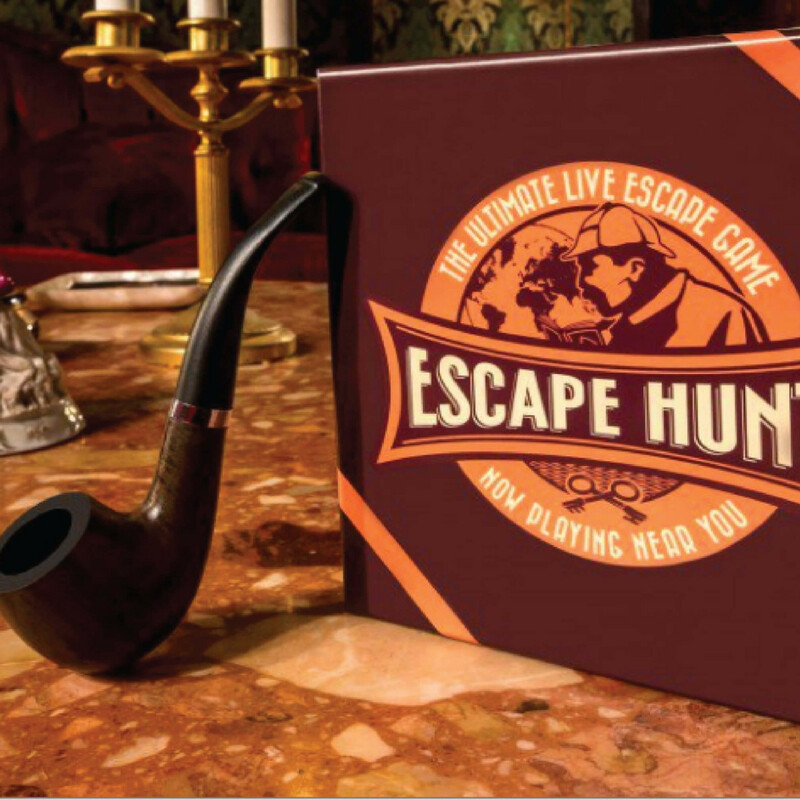 These three scenarios are waiting in the nine rooms at the 5,000-square-foot Midtown location of the Escape Hunt Experience. When — not “if,” because we have faith in you — the riddle is solved, it’s time to rehash the experience with your group in the luxurious lounge. Complimentary beverages are served, and an array of themed costumes and props are available for what’ll be the best Snapchat story anyone sees all week. “Not all escape game businesses are created equal,” says branch president Jim Barcz. 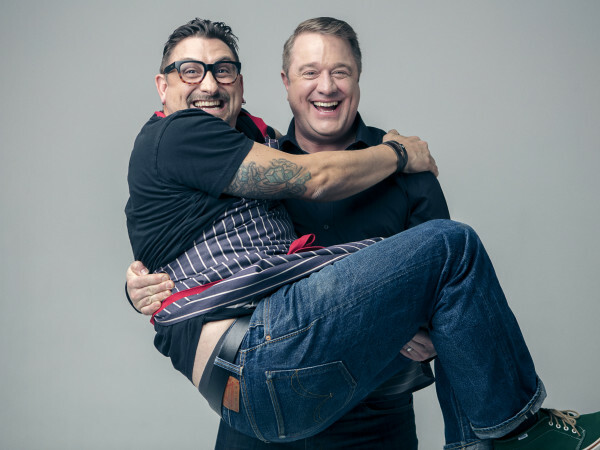 “It’s much like the restaurant industry. Every establishment that serves food can call themselves a restaurant, but it is the five-star restaurant that serves wonderful food and provides outstanding service in an excellent environment that creates a truly memorable experience. 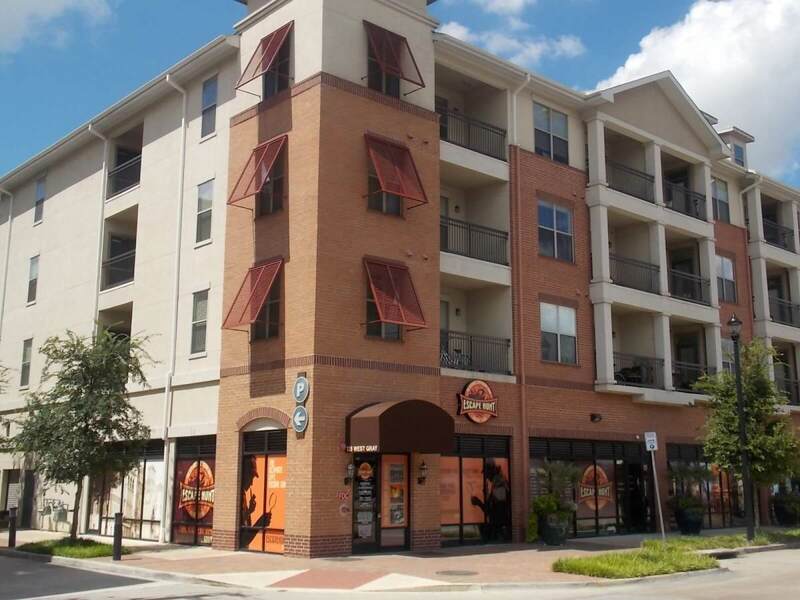 It took nearly a year to design the Houston location, which can be found at 125 W. Gray St. and has free parking for Escape Hunt Experience guests at the garage on Webster and Cushing streets. 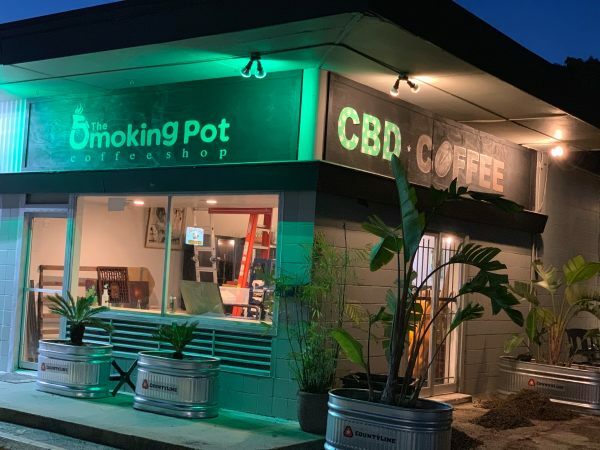 To celebrate its opening, if you’re quick to book either online or by calling 346-240-9111, you will receive a special discount when using the promo code GRANDOPENING. The first 50 to book using the promo code will score 50 percent off the $30-per-person cost, the next 50 will score a 40 percent discount, the next 50 will score a 30 percent discount, the next 50 will score a 20 percent discount, and everyone else will receive a 10 percent discount until August 15. 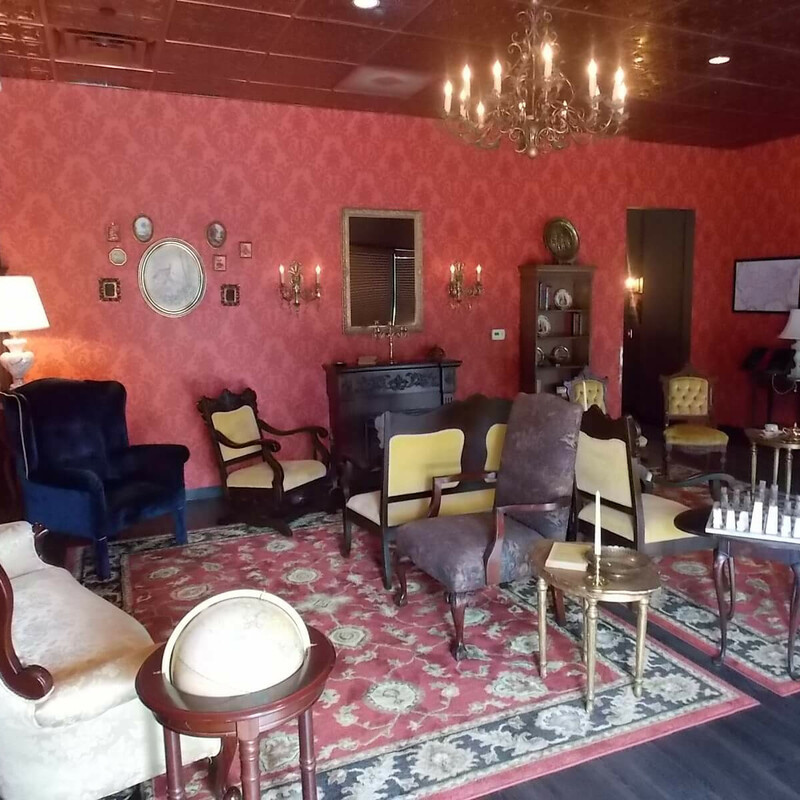 There are locations coming soon for Dallas, Austin, and San Antonio too, but for now this is certainly the largest escape room in Houston. Now you’d better go, because that Texas Lone Star isn’t going to find itself.